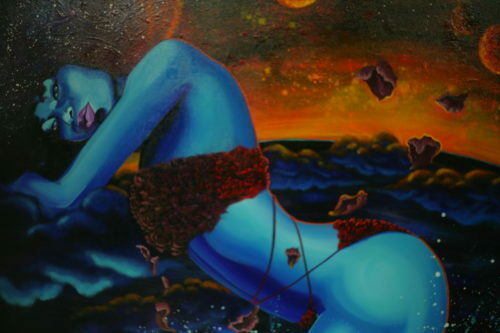 On Dec. 5, Salute Life presents The Unplug Art Experience. 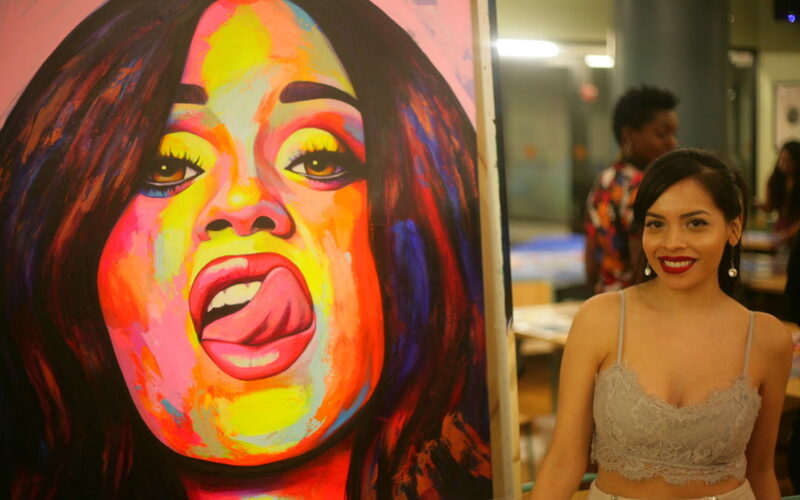 The event, which is part of a three-city tour highlighting and for artists of color, will be held in Miami at the WeWork Brickell City Centre. 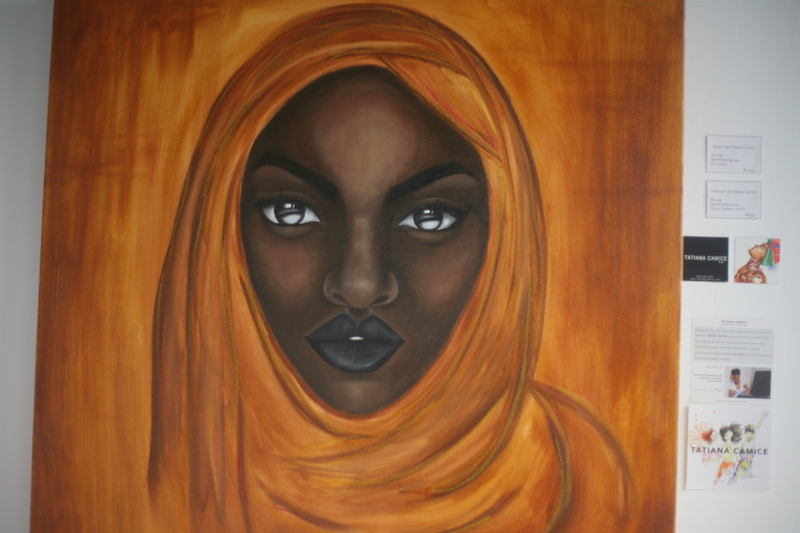 The Unplug Art Experience is more than an exhibition – we are a platform to “unplug” from what life says we should not. Unplug is a safe space. Unplug nurtures innovation. Unplug is a lifestyle. Basically – Issa whole vibe that we’ve made for you to join creatives, artists and influencers alike. Are you a dreamer? Do you want to connect your ideas to your reality? Looking to explore a dope artist showcase? Come and Unplug. 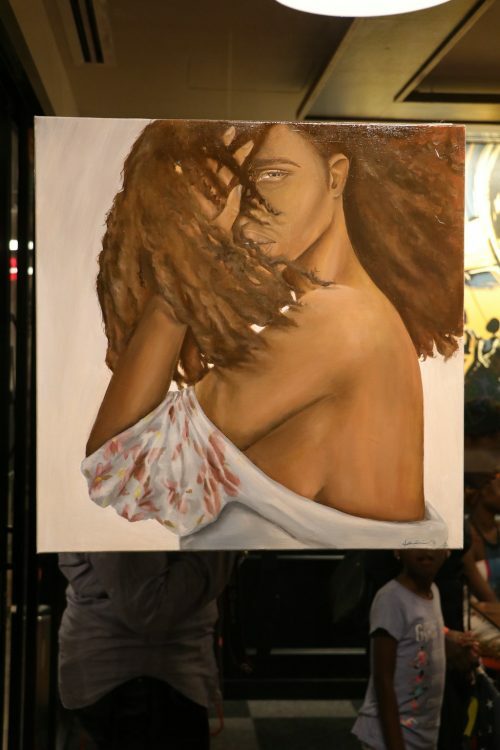 This year’s Unplug Art Experience showcase, WE DREAM IN COLOR, will give you to experience life through various genres of art. The event will include a catered brunch, a panel discussion with creatives and entrepreneurs discussing their unique journeys, and an art exhibition. Come out and be ready to connect with incredible entrepreneurs, artists, and most of all – be prepared to leave with some dope art! The holidays are near and the exhibiting artists have created a vast collection of pieces to share with you. See you soon! 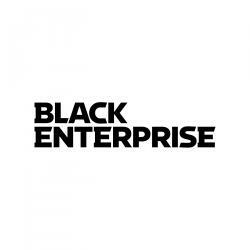 Black Enterprise is a black-owned multimedia company. Since the 1970s, its flagship product Black Enterprise magazine has covered African-American businesses with a readership of 3.7 million.